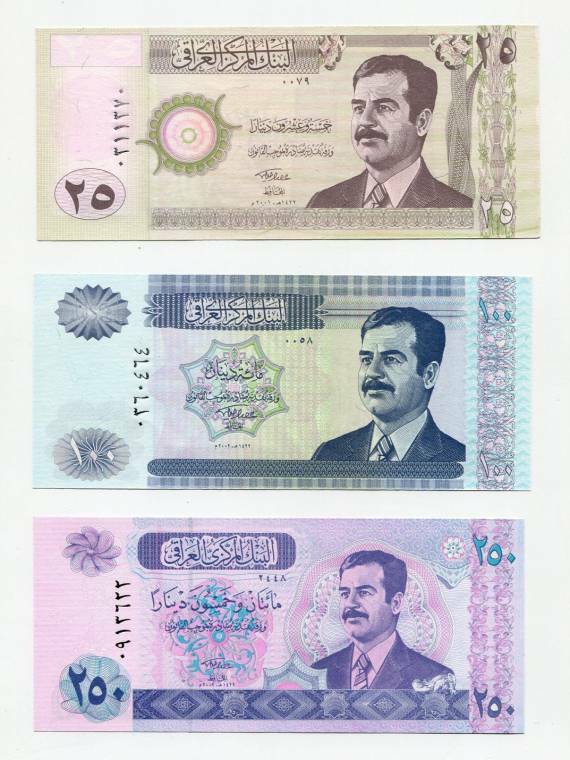 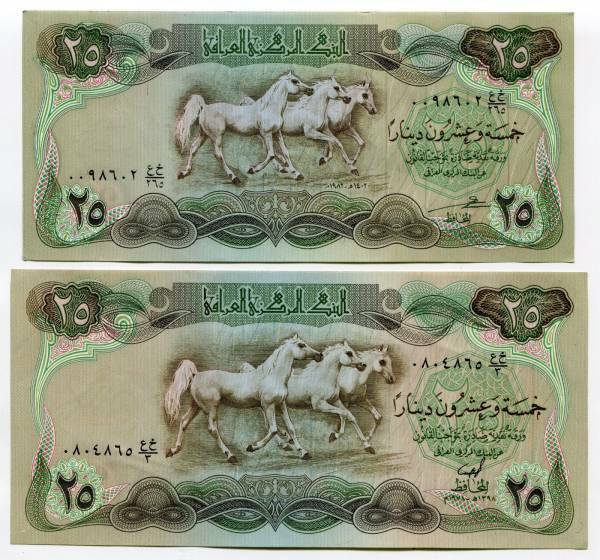 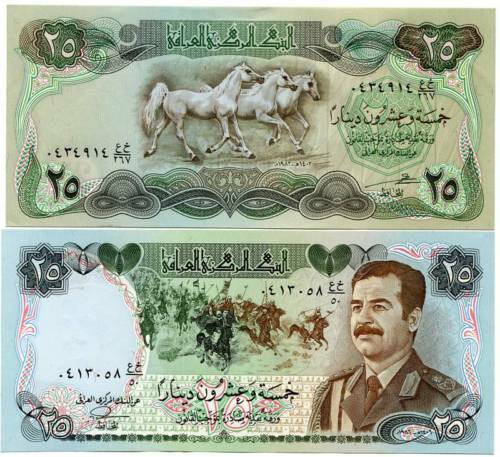 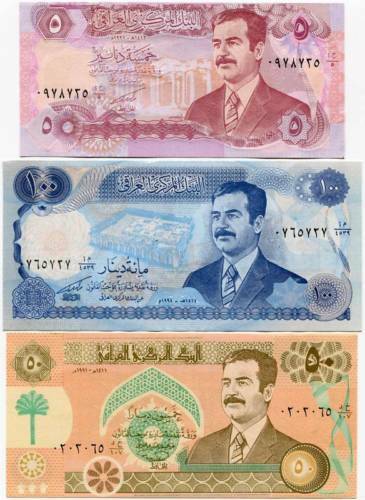 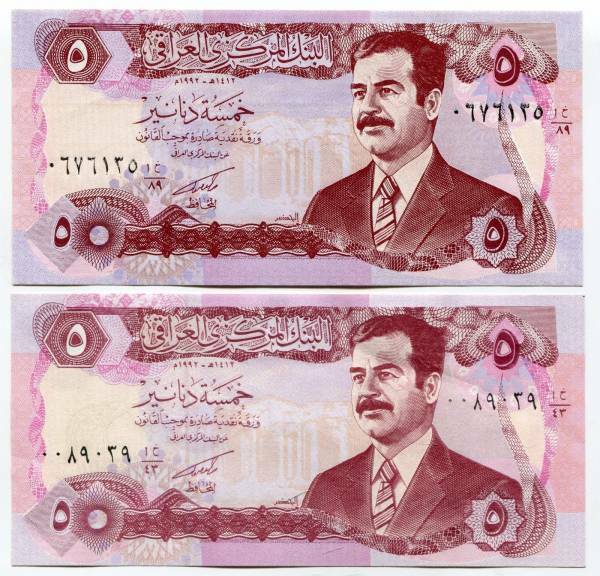 Offering a unique set of the notes issued during the period Saddam ruled. 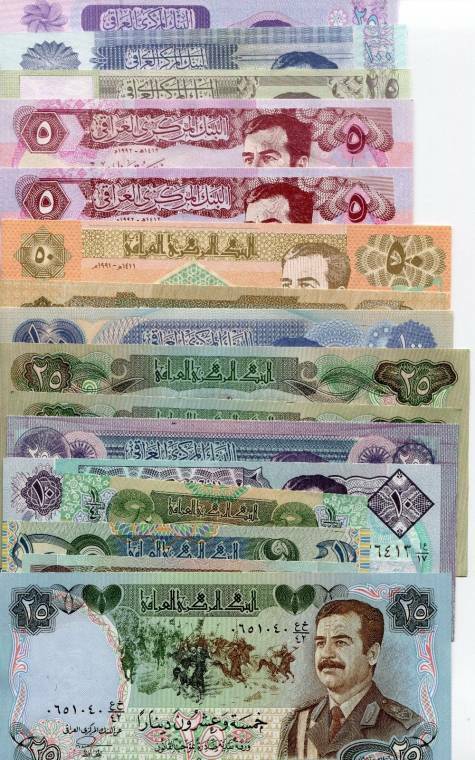 This collection of notes contains 15 notes in perfect crisp UNCirculated condition. 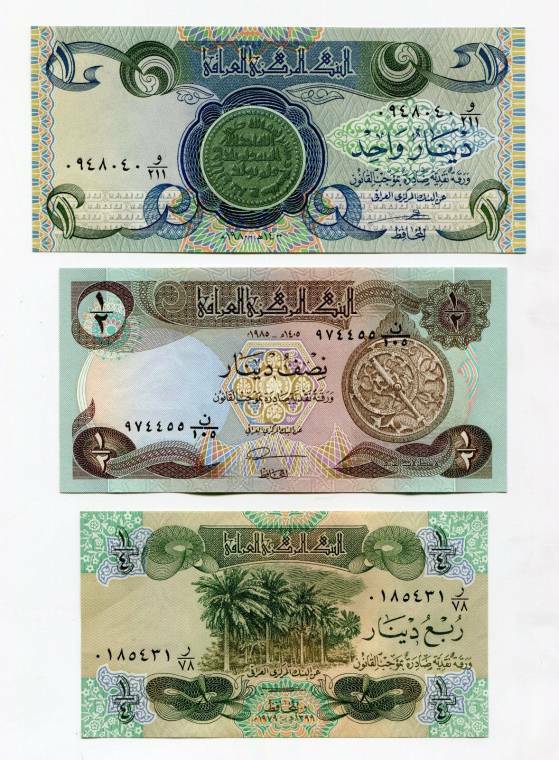 These notes are 100% Genuine and Authentic and all are in crisp UNC condition... (Please note , some of the Emergency issue notes have poor security features , if any , this does not by any means mean they are not genuine , we have dealt in Iraqi Dinars since 2003 and have good knowledge on these notes , during the embargo years following the first Gulf War , money was short and printing of Saddam notes was very poor) . 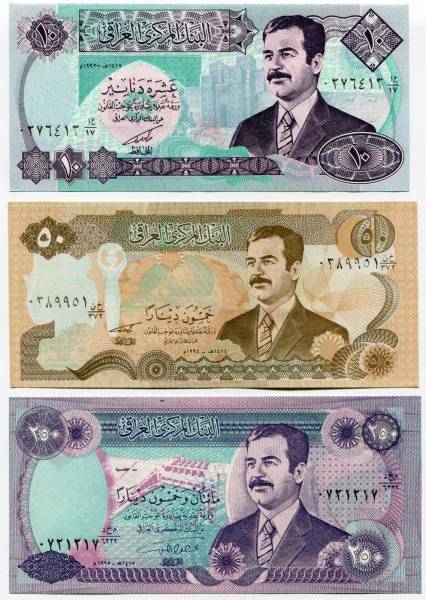 Click on the thumbnail images below to see full size pictures .